Intel may not be the trailblazer that it once was, but it’s roadmap will still be of interest to Mac owners, at least for as long as the Mac still uses Intel CPUs. With Apple rumored to be working to move to its own ARM chips, Intel’s days may be numbered. 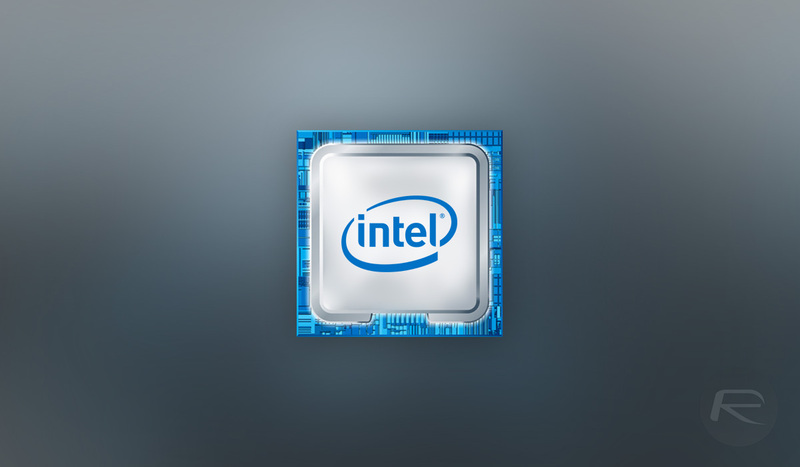 But for now, Macworld‘s Jason Cross has been taking a look at what 2019 has in store for Intel and, importantly, what its chips could mean for the Mac. According to Cross, Intel has a successor for Skylake on the way, and it’s likely to make its way into all of Apple’s computers. Skylake will finally get a successor in Sunny Cove. Sunny Cove will first appear in a family of processors known as Ice Lake. They will be 10nm CPUs across a range of performance and power requirements, so we can probably expect to see them in MacBooks of all stripes, the Mac mini, and iMacs. 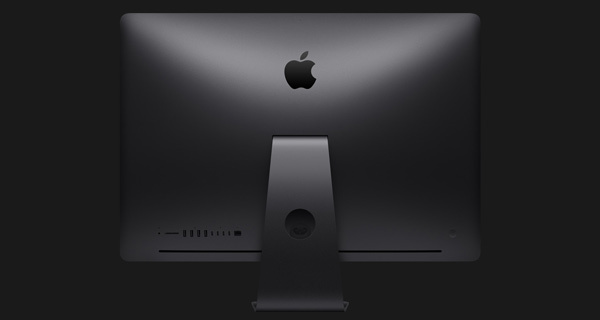 However, when it comes to the iMac Pro, its unlikely that the Xeon-class chips will offer any huge increases in speed over the current crop, though improvement in power use will be evident alongside a smaller speed boost. Perhaps of most interest to some will be the news that Intel’s integrated graphics will finally get a boost, something that will be of great interest to anyone not picking up a MacBook Pro with a discrete graphics chip inside. The fastest Intel integrated graphics in Macs today is the Iris Plus 655 GPU with 48 execution units—Ice Lake has up to 50 percent more, along with a handful of efficiency improvements. 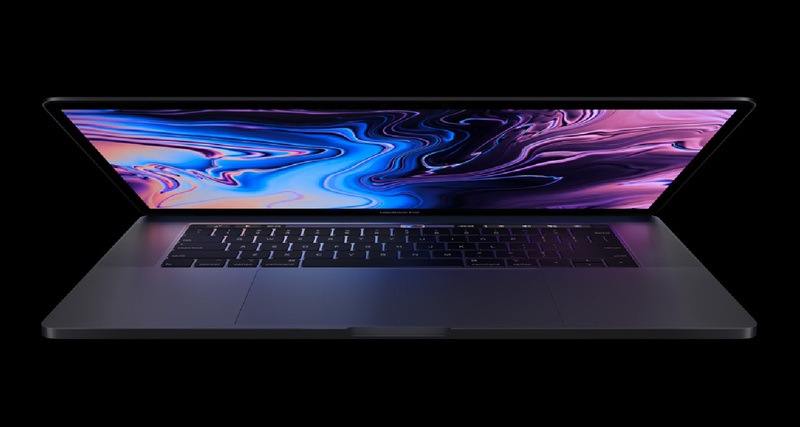 Intel says it will offer up to a teraflop of graphics performance, which is a big step up from Intel’s current graphics offerings, but far behind the Vega Pro 16 (2.4 TFlops) or even the Radeon Pro 560X (2.0 TFlops) that you can get in 15-inch MacBook Pros today. It will also support Adaptive Sync on external displays. Intel will also start to take advantage of WiFi 6 with the arrival of the aforementioned Ice Lake, with the rebranded 802.11ax supposedly offering gigabit speeds over the air. With the Mac Pro on the horizon, it’s likely that will use the same Xeon chips as the iMac Pro, along with the added extensibility that a modular design will hopefully bring to the table. Looking forward to whatever 10nm offering they have on the X Series level.